Western Australia's (WA) Pilbara region has been known as a hot spot for property investment for years, fuelled by the regional iron ore mining boom. 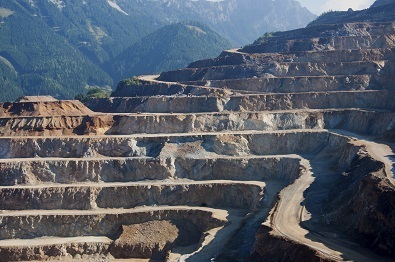 Pilbara's main mining operator, Rio Tinto, saw first half earnings for 2014 leaping by a massive 21% to €3.5bn. CEO Sam Walsh said: "The outstanding half year performance reflects the quality of our world-class assets, our programme of operational excellence and our ability to drive performance during a period of weaker prices". 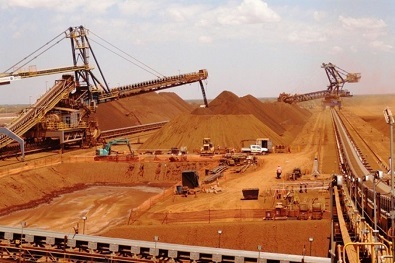 The growth in Rio's iron ore production followed on the back of their May announcement that the miner had completed a ramp of its Pilbara iron ore system of mines, rails and ports which had reached a run rate of 290 million tonnes a year. The miner said it was targeting work to increase its run rate in Pilbara to 390 million tonnes a year as planned. Key players in WA remain buoyed by the sector's growth with iron ore production exceeding expectations and China's continued high demand for steel ensuring consistent export volumes. Activity in WA's mining region has escalated with activity ramping up, including Gina Reinhart's €6.7bn Roy Hill iron ore project; Atlas Iron, BC Iron and Decmil Group's increased iron ore production and the €545m investment in a new explosives plant at Yara Pilbara's Burrup industrial estate. 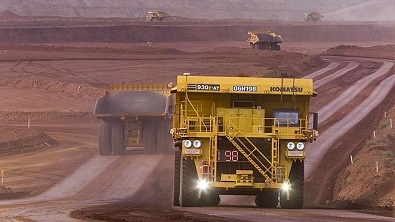 Australia's Liberal government intends to stimulate the sector further by scrapping mining tax and revving-up appetite for investment, committing to a 3 year trial of an Exploration Development Incentive (EDI) to encourage mineral exploration; ensuring new mining projects are found and developed in Western Australia, creating thousands of jobs. How does this affect property in WA? As the mining sector has expanded in recent years, growth in the local job market has been exponential. Housing for re-located workers remains in short supply with continued growth in the job market applying pressure to the construction sector to meet the rising demand. Good quality houses in areas such as Port Hedland and Newman are in high demand with properties yielding healthy 30% returns per annum, taking into account capital growth and rental yields. The mining boom has brought about huge population growth in the Pilbara region, creating a massive demand for homes that's seen median prices sore from €177,000 to a staggering €590,000. With the government's commitment underpinning an already robust mining sector, foreign and domestic investments in the development of residential accommodation and infrastructure improvements in WA have considerable intrinsic value, with significant growth expectations.